As reported earlier, Vidya Balan was appointed as part of the reconstituted Central Board of Film Certification (CBFC) on August 11, 2017, that is now being chaired by writer and ad-guru Prasoon Joshi. Other Board members accompanying Vidya include, Gautami Tadimalla, Narendra Kohli, Naresh Chandra Lal, Neil Herbert Nongkynrih, Vivek Agnihotri, Waman Kendre, T.S. Nagabharana, Ramesh Patange, Vani Tripati Tikoo, Jeevitha Rajasekhar and Mihir Bhuta. The actress is happy to be a part of the CBFC team and is looking forward to this new phase and new set of responsibilities that have enriched her career and is eagerly waiting to fulfill her duties to the best of her abilities. But, sources close to the actress have now made a surprising revelation. 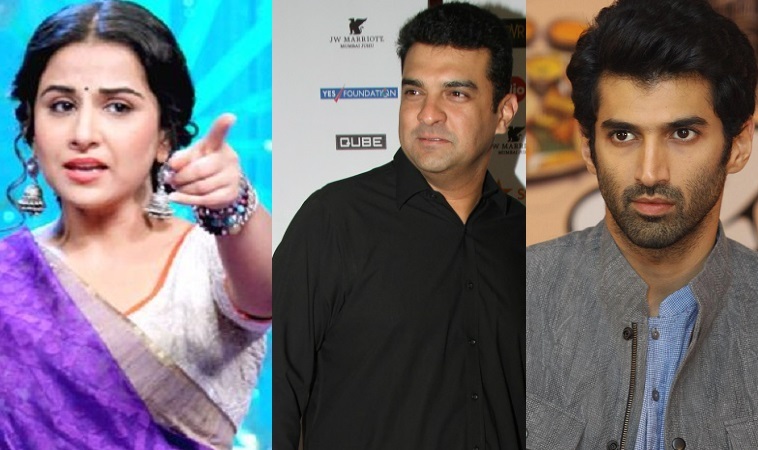 As per close sources, Vidya has chosen to recuse herself from the Censor Board screenings of films connected to her family including producer Siddharth Roy Kapur, actors Aditya Roy Kapur and Kunaal Roy Kapur and for that matter her own films. Vidya, who is the recipient of a National award, has always been very conscientious and principled right from the start of her career. As part of the Censor Board, she chose to let the rest of the members take constructive calls on films connected to her family, who are also from the film industry as she felt it was only professional.